We continued our journey from Biei and arrived Asahikawa at night. Located in the northern part of Hokkaido, Asahikawa is the second largest city in Hokkaido. Unlike Sapporo, Asahikawa is not popular with tourist. Despite that, we decide to stop at Asahikawa for the night before continuing our journey to the east. We check into Ys Hotel Asahikawa Ekimae near Asahikawa Train station and it has the perfect location. Located next to the train station and Aeon Shopping mall, the hotel is very accessible and convenient. We visited Aeon shopping mall and visited 五谷 restaurant for dinner. It was simple and satisfying. 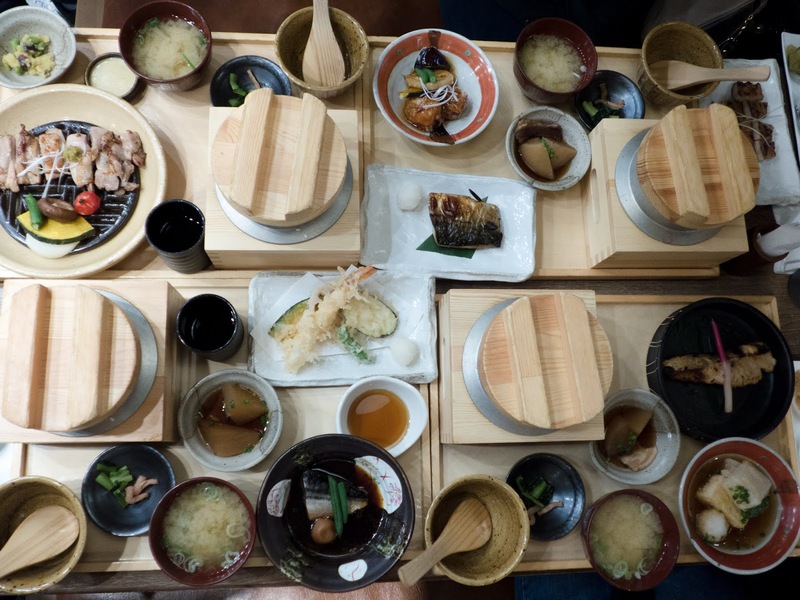 I think it is difficult to go wrong with the choice of restaurant in Japan. 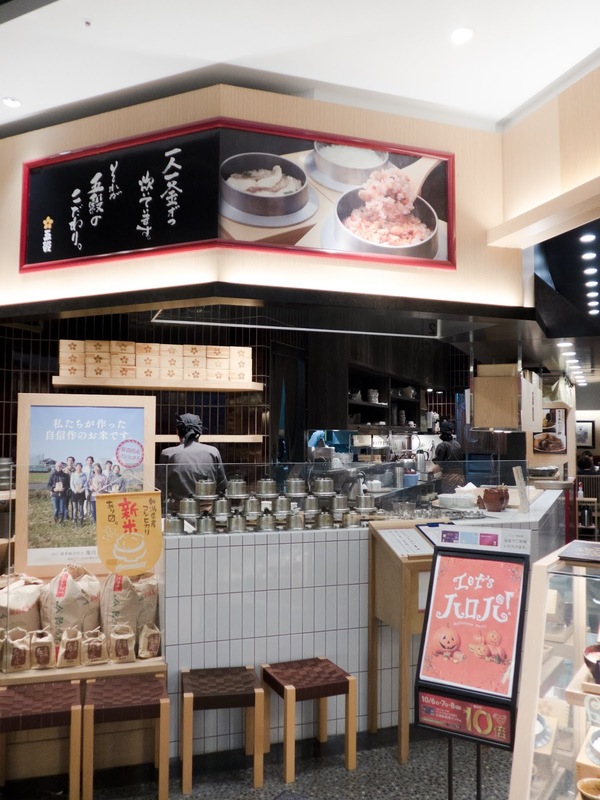 After having breakfast at H favourite Fast Food restaurant – Matsuya in Japan, we stop by the award-winning Sake Brewery - Otokoyama Sake Brewery. 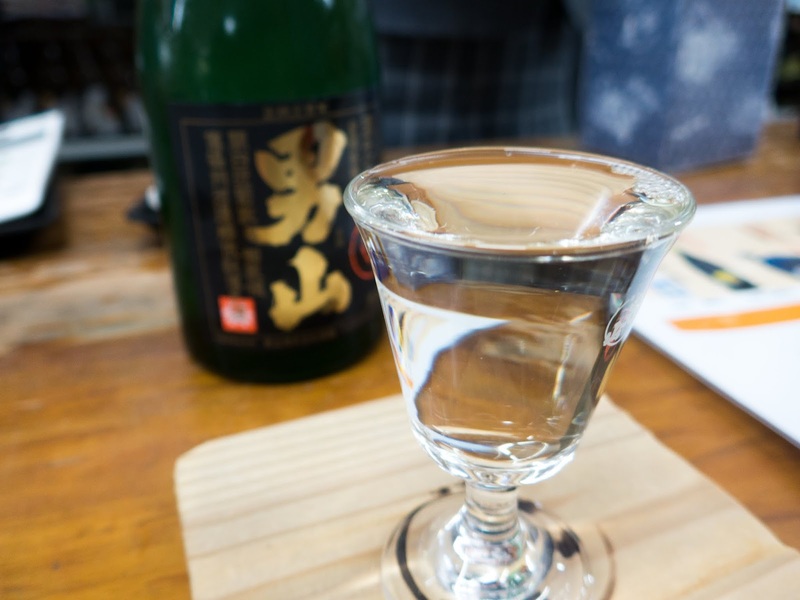 In the Brewery Museum, one can learn about the history of sake, how it is made. The best part? You get to try some of the Sake for Free. 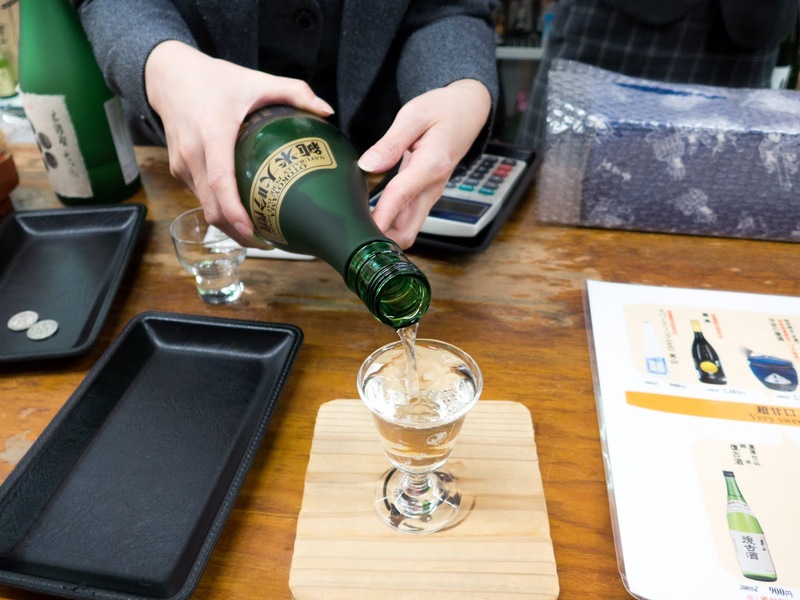 The polishing ration on every bottle of sake determines the quality of the sake. If a bottle says 30% polishing ratio, it means that 70% of each grain has been polished away. Daiginjo aka big Ginjo Sake means they are polished to at least 50%. So I had my first Daiginjo at the brewery. Since then, we have fallen in love with Sake and have added it to our home collection. After the sake tasting session, we visited the largest national park in Japan - Daisetsuzan National Park. The national park is unspoiled and is a paradise for outdoor adventures. 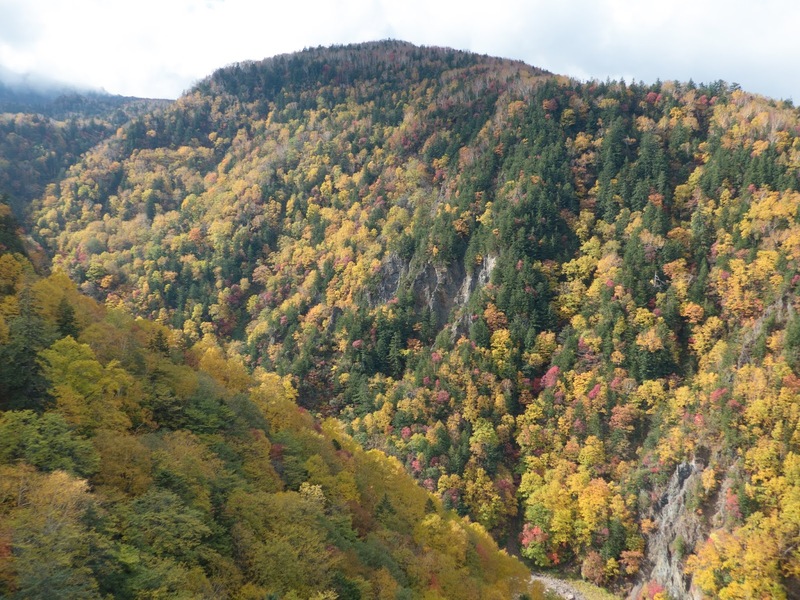 Plus, it is also the best place to see fall colours and winter. There are many ways to explore Daisetsuzan National Park. We took the easy way up by taking the ropeway via Kurodake Ropeway. Afterwards, we took a walking trail that leads us to the chairlift station. The chairlifts bring us up to the 7th station of Kurodake. 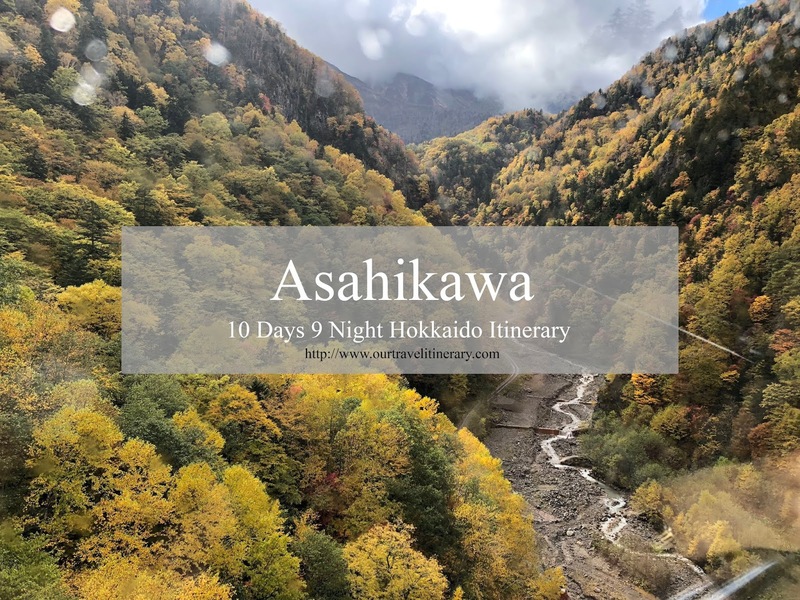 Click here to find out more about the route from Kurodake. The more advanced hiker can opt to explore Daisetsuzan National Park via Mount Asahidake. We visited Daisetsuzan National Park previously in summer and it was beautiful! The view is so great that we didn’t mind visiting the national park again! With the autumn foliage and weather, this place is truly a paradise. After our visit to Daisetsuzan National Park, we set off to Shiretoko and spent a night there. 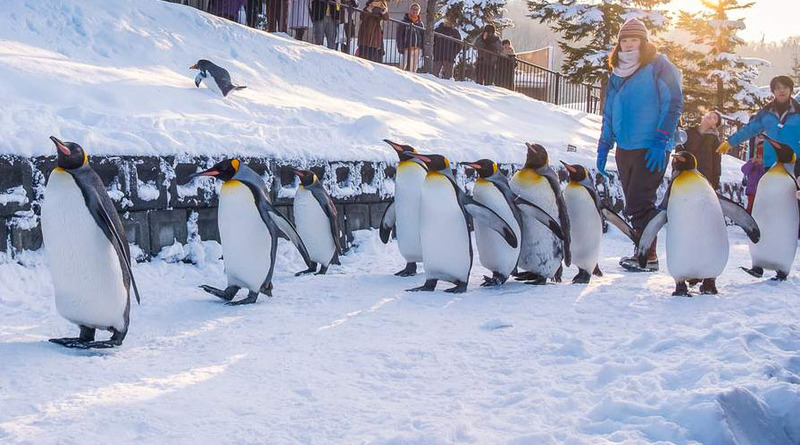 Another popular destination in Asahikawa is the Asahiyama Zoo. Opened since July 1967, the zoo is one of the most popular zoo in Japan. With visitor allowing to observe the animals from a different view, it gives visitors a different experience. Family with kids will love that! Especially the penguin's pool. 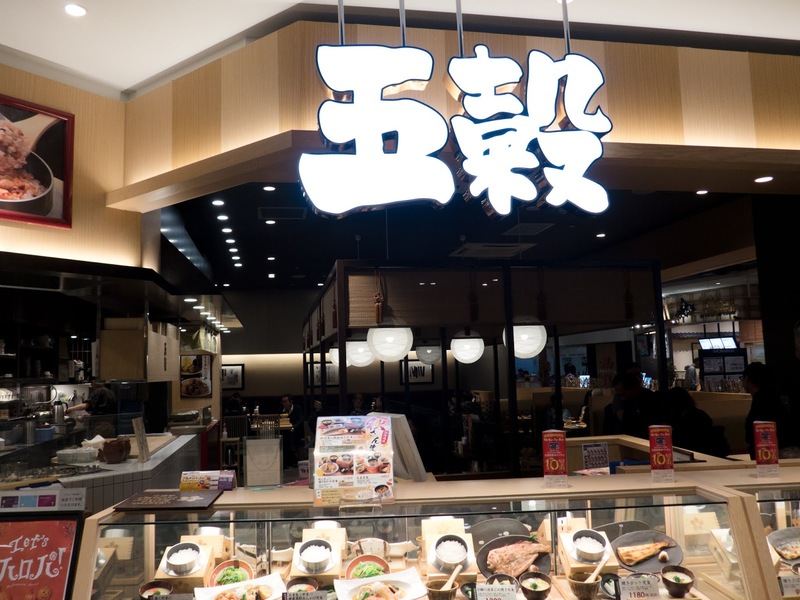 Ramen lovers will not miss Asahikawa Ramen Village. 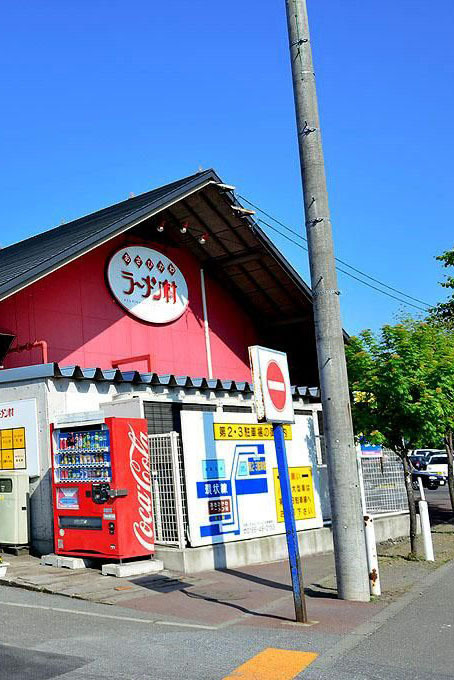 The village is the house of 8 most well-known ramen shop in Asahikawa. You will definitely be spoilt for choices. The downside? The Ramen village is located in the suburbs of Asahikawa.